Whether you’re a tourist seeing it for the first time or a life-long resident seeing it for the 900th time, there is something special about the sunset over Pensacola. 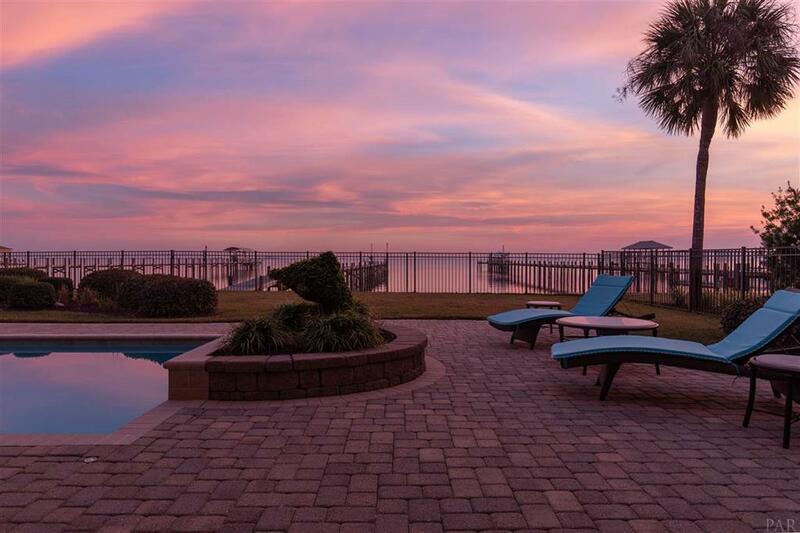 Dazzling shades of pink and purple light up the sky reflecting off the Gulf of Mexico to create a spectacle at the end of the day. What is it that treats us to these fleeting yet wondrous twilights in our fair city? This radiant event is caused by a phenomenon known as scattering. The molecules in the atmosphere along the Gulf Coast change the direction of light rays. The scattering of light rays affects the color cast across the sky. When the sun is low on the horizon, the rays of light have to travel through more layers of salty sea air. This prevents the short-wavelength blue rays from reaching your eyes making way for the long-wavelength warm tones of the color spectrum. 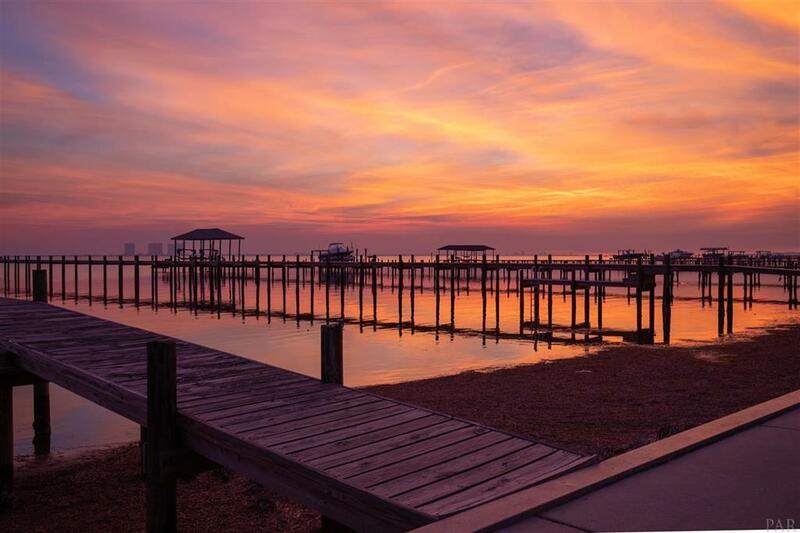 Our sweet spot on the coast makes Pensacola one of the best places in the world to watch glorious sunsets year-round!